What is Architecture without people? 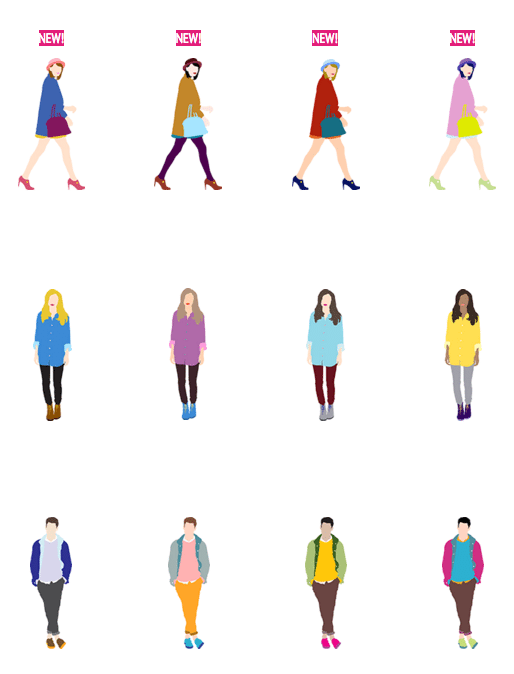 Here are the best sites to find your high quality & diverse cutout people. A database of free, high-res, PNG images that reflect diversity in all its forms. Completely free and high quality vector models in AI and DWG format. 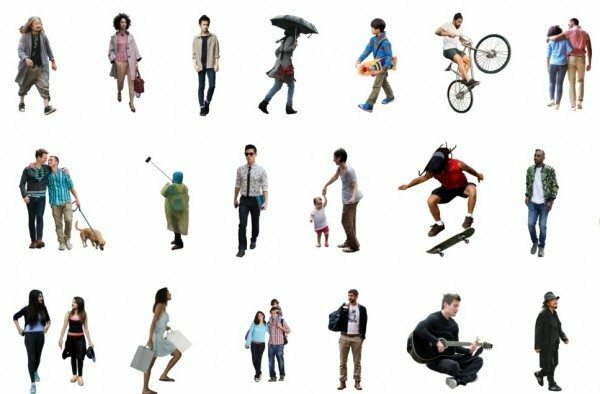 Crowdsourced cutouts by country to create a more diverse & inclusive future. 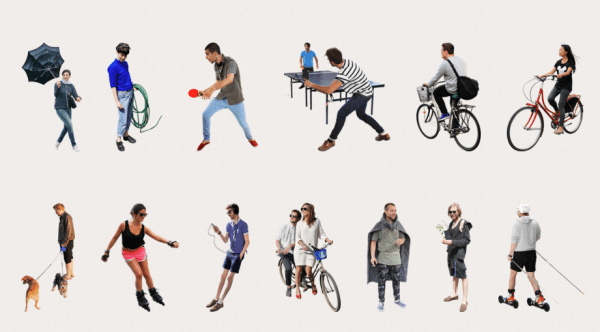 A growing collection of people cutouts with a fun graphic style. 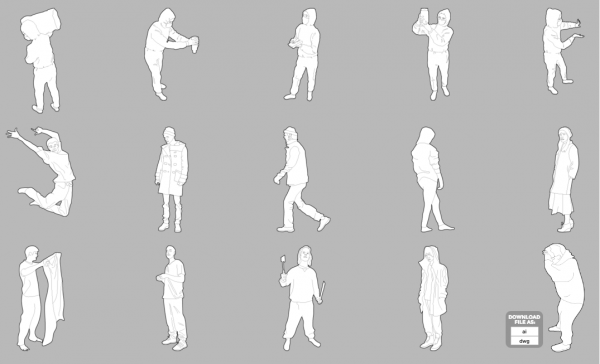 A steadily growing cut out people made to bring visualizations of unbuilt architecture to life. Cutout photos, trees and objects for architectural and interior design renderings. If you want to populate your render with Breaking Bad characters, Crazy animals or famous designers, this is for you!